Home Entertainment Possible OITNB sequel on the cards?? Possible OITNB sequel on the cards?? 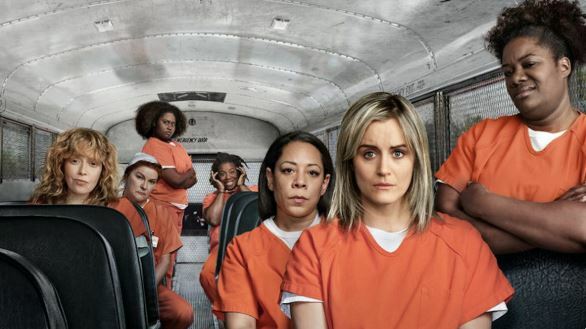 A sequel to the popular series Orange Is The New Black is being considered by TV bosses. Lionsgate TV chairperson Kevin Beggs told reporters yesterday that the studio is looking at ways to continue the series. The upcoming 7th season of the show was confirmed to be the last by Netflix bosses earlier this year.